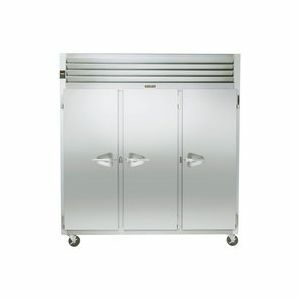 $3,440.48 Add to cart for more details. 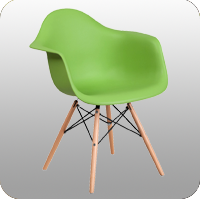 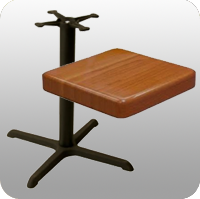 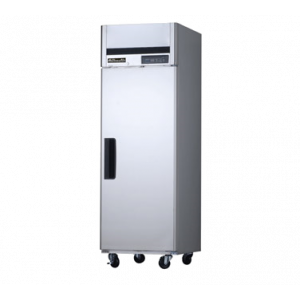 $2,250.18 Add to cart for more details. 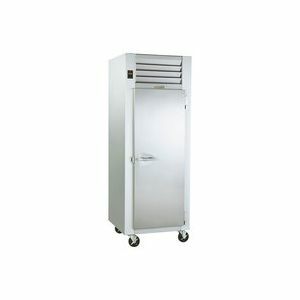 $5,215.19 Add to cart for more details. 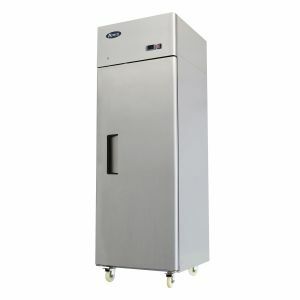 $3,616.65 Add to cart for more details. 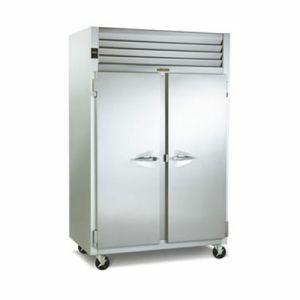 $2,414.21 Add to cart for more details. 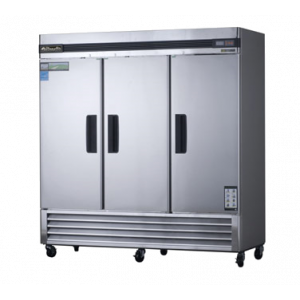 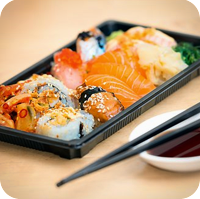 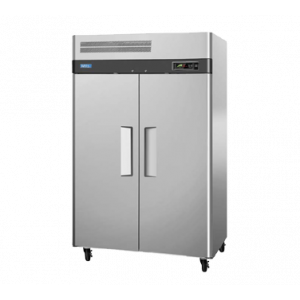 Blue Air BASF3 L-Series Reach-In Three Section Freezer - 72 Cu. 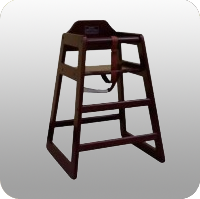 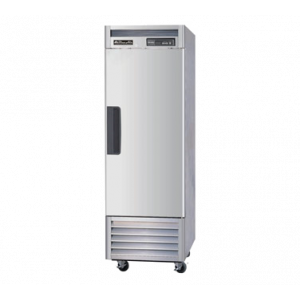 Ft.
$5,965.25 Add to cart for more details. 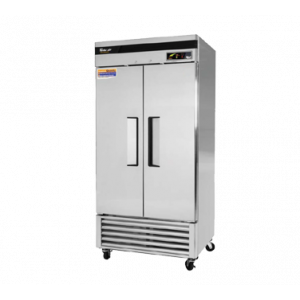 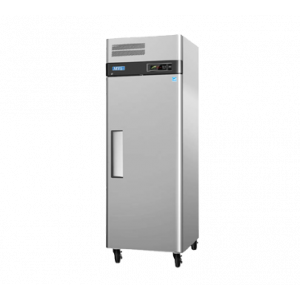 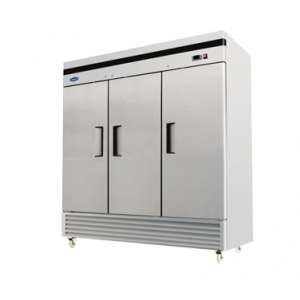 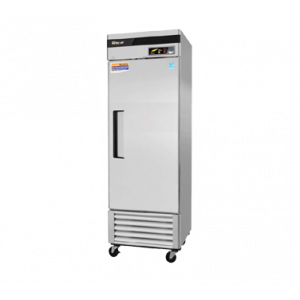 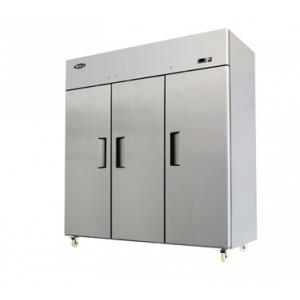 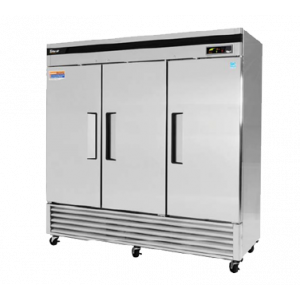 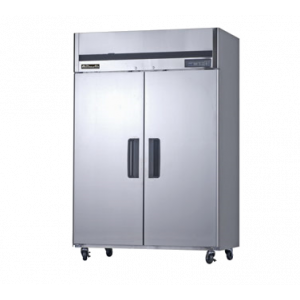 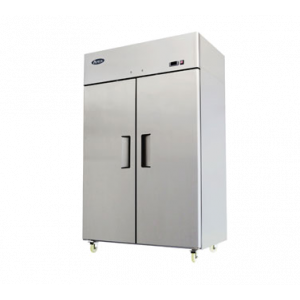 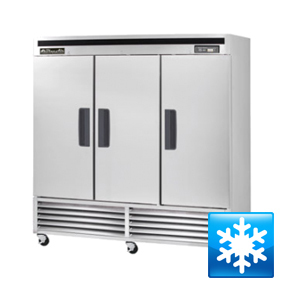 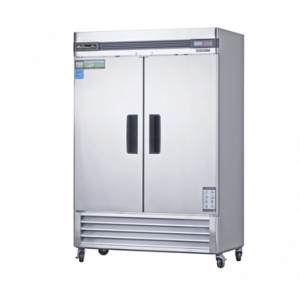 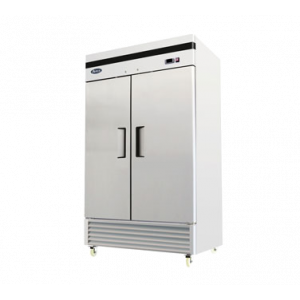 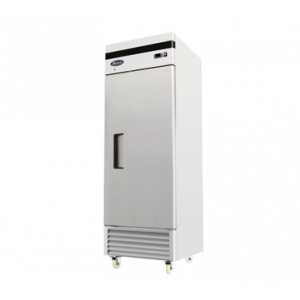 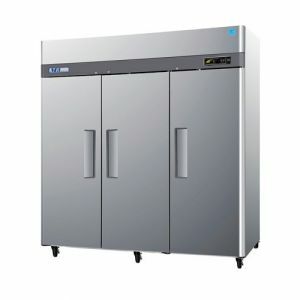 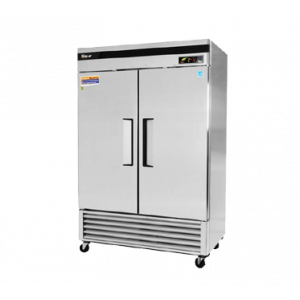 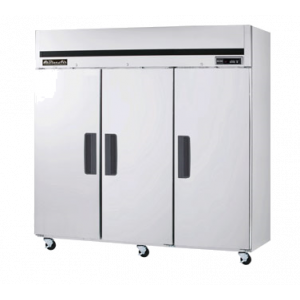 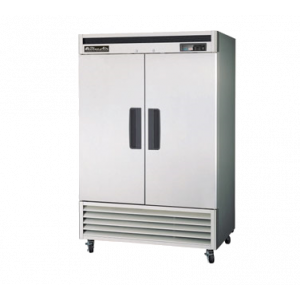 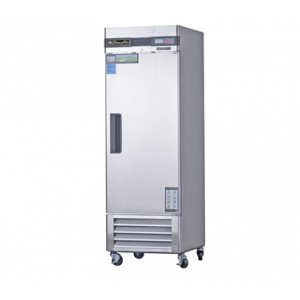 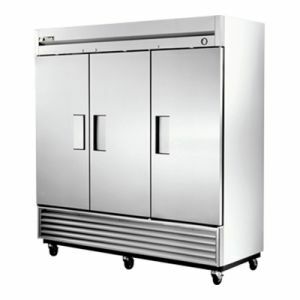 Blue Air BASF2 L-Series Reach-In Two Section Freezer - 49 Cu. 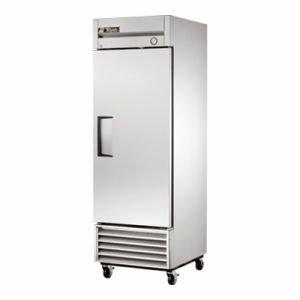 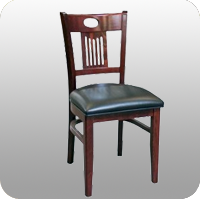 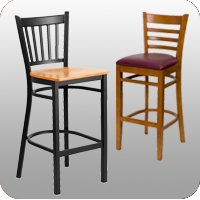 Ft.
$4,077.95 Add to cart for more details. 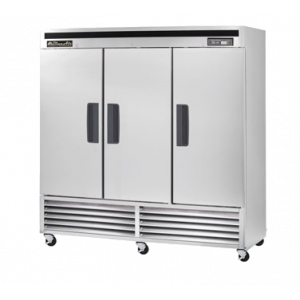 Blue Air BASF1 L-Series Reach-In One Section Freezer - 23 Cu. 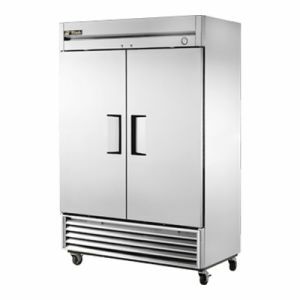 Ft.
$2,952.45 Add to cart for more details.